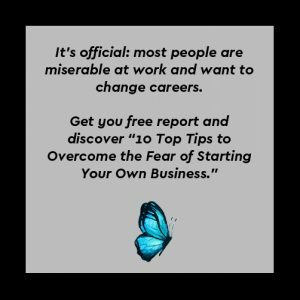 It’s a brave move to take the leap and become your own boss but doing it successfully can be one of the most liberating and satisfying feelings in professional life. Doing it successfully, however, is just the problem. As many take the plunge, one in five SMEs are done by the end of year one and half don’t make it past year five. So, what can you be doing to be in the 30% that make it past year ten? In business you should never be comfortable, and these areas should be on your mind going forward. In a world of saturated markets where no stone is left unturned, it’s essential you know your sector inside out in order to stay afloat. 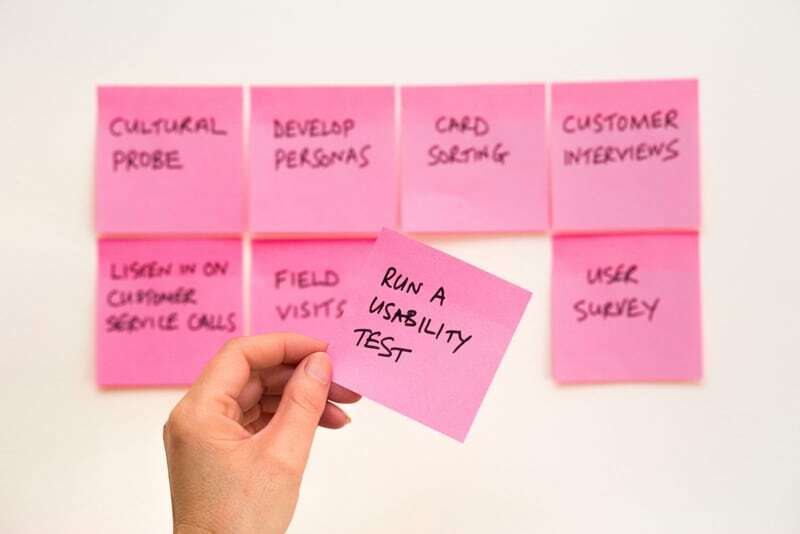 Even if you’re up and running as a business, your market research should be ongoing. You want to be sure of the suitability of your location, your customer and your competition and identify a USP to appeal to, and separate from, the crowd. You should also be investing time in networking and local commerce events to be in tune with (and ready to react to) the latest from the industry and your competitors. Cash is king, and to stay above water you need to be ahead of your finances in order to make the best moves for your brand. First, you must be clued in on taxation for small businesses so you know what to expect. Second, your accounts need to be in order and up to date so you have the right management information to help drive your business forward. Whether you keep this in house or outsource this work is a decision for you to make. Third, solid cash-flow is essential to keeping the business ticking along. Small businesses need constant innovation to stay ahead, so consider your funding options if an investment needs to be made. Investing in technology can mean any number of things, from dabbling in social media to introducing a full optimisation process to your business. For example, at the lower end, installing card readers in a retail environment is a cheap but hugely impactful move. At the other end, investing in a Customer Relationship Management (CRM) system will completely streamline your business. And then there’s everything in-between. The good news is there are changes you can make regardless of your budget, all you need to do is a bit of research. It’s not for the faint-hearted, but making a success of your own brand is the ultimate personal and professional accomplishment. These areas are just a few that can help keep your business at the forefront of its industry and offer the potential for true long-term success. You may also like: Are You Making The Most Of Your Business?